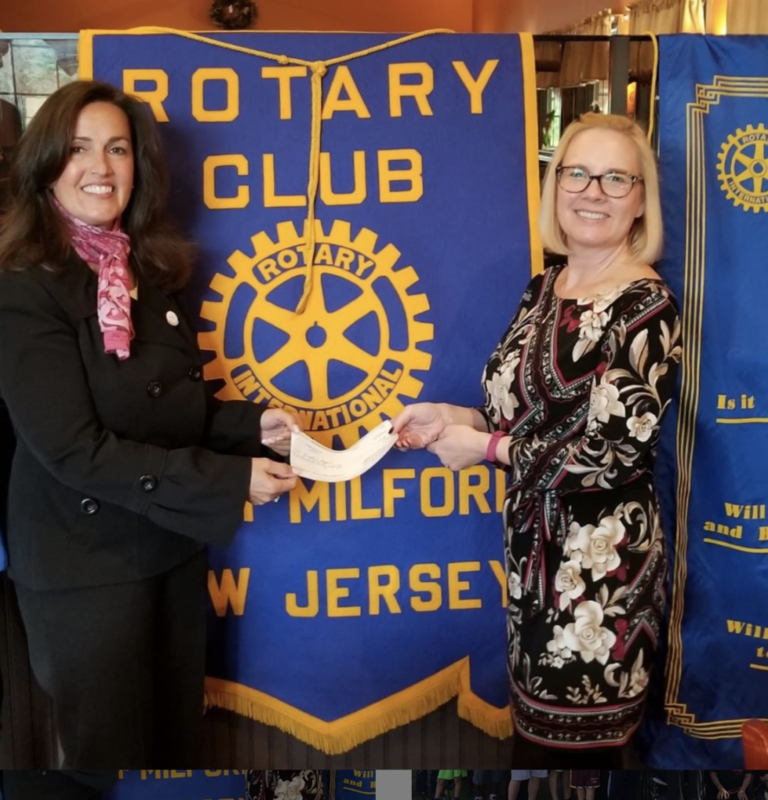 On November 13, 2018, the West Milford Rotary Club’s “Rotarian of the Month”, Amy Bennett, designated Minette’s Angels Foundation as the beneficiary of their $250 award. Minette’s Angels board member Rita Mughetto represented the Foundation at the event, and connected with other like-minded philanthropic hearts! Through support such as this, Minette’s Angels will continue to provide assistance to those in treatment, support research and promote breast health awareness. We will continue to offer scholarships to nursing students at Seton Hall University’s College of Nursing, scholarships to local high school students entering the medical field, placing a priority of nursing majors, and a scholarship to a high school senior who has a parent diagnosed with Breast Cancer.